Depend on our local dryer technician in Milton no matter what your needs are! 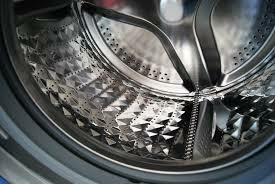 From repairing a faulty dryer quickly to installing a new dryer properly, we offer full services and do each job correctly the first time. At Appliance Repair Milton, we offer solutions to all dryer concerns. Do you have a combo laundry appliance? Need to fix a top or front load dryer? It makes no difference to our pros. We can fix all dryers. 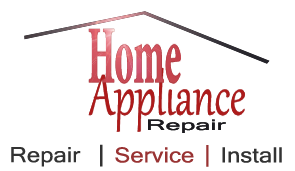 Expect fast time of response when you have trouble with the appliance. One of our local specialists will come to your place fully equipped to troubleshoot & diagnose the dryer problems. Is the dryer not heating up as it should? The dryer won’t start or complete the cycle? Is there a bad odor? The dryer technician from our team will check why the appliance is acting up and address the problem on the spot. From removing lint to replacing the damaged parts, our tech will do whatever necessary to fix the appliance. On top of repair service, we also offer maintenance. Schedule a regular dryer service with our team to have peace of mind. If lint is not removed and the dryer is not inspected regularly, it will cause trouble and might even start a fire. With our meticulous inspection and servicing, your dryer won’t only be safe and functional but will also perform well for many more years. The performance of the appliance depends on the way is installed too. So give us a call if you are planning dryer installation. Let our experts install the new appliance in your laundry room. We pay attention to details and the dryer’s specs and make sure it is properly set up in order to work with safety and efficiency. When you choose to rely on our Milton dryer technician, every job is done properly, professionally, and promptly. Call us today if you need any help with your dryer.